Our clinics are fully accessible enabling us to provide neurological assessments / treatment to clients of all levels of disability. Each clinic has excellent facilities for neurological rehabilitation. The clinic rooms are air conditioned, peaceful and are maintained to a high standard. Our friendly, helpful staff provide a warm welcome and create a professional yet relaxed atmosphere. 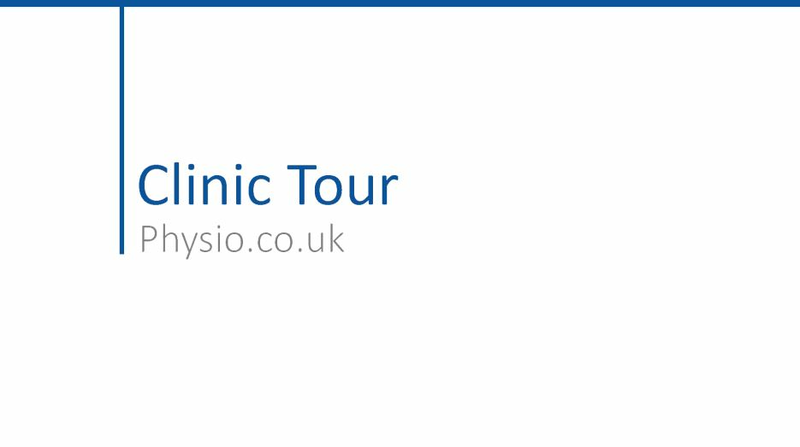 If you would like to arrange an appointment, discuss prices or speak to a physiotherapist to see how neurological physiotherapy can benefit you please contact us on 0151 558 0188 or email: office@liverpoolneurophysio.co.uk.